Nobody has bothered looking at ways to improve the ubiquitous lighter. Well, not until PyroVault came up with the Lighter Armor. 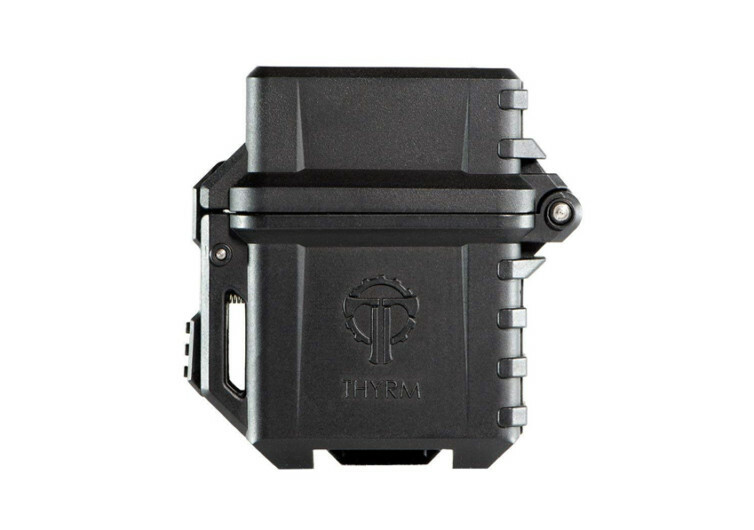 It’s built for the toughest, most rugged, and most battle-tested individuals, giving them the chance to light up a smoke whenever and wherever the action may be. The PyroVault is not a lighter, that’s one thing we have to point out. 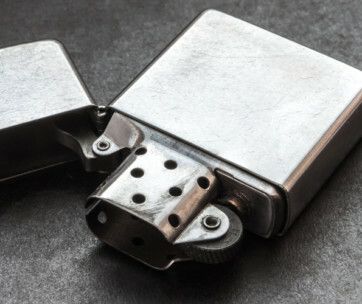 Instead, it’s a tough protective shell that allows Zippo-style lighter inserts to be easily and conveniently slotted inside the protective shell. 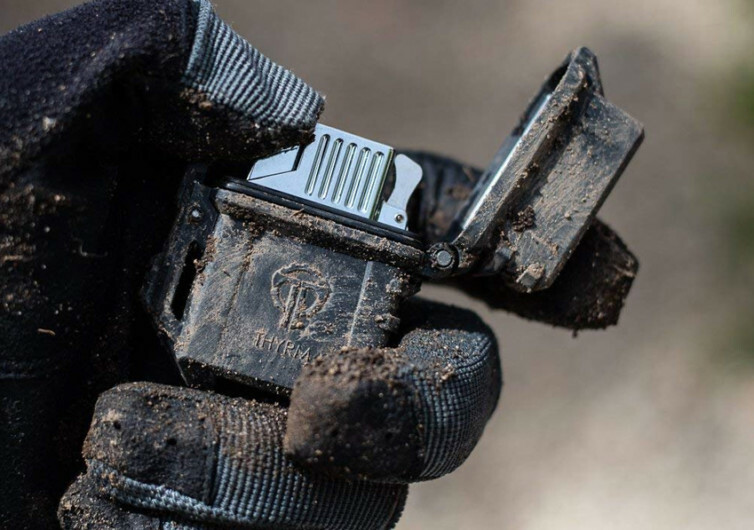 At the lid of the PyroVault is an O-ring that helps keep moisture, dust, dirt, and water out of the housing so that they won’t mess with your lighter’s fire-starting capabilities while also minimizing lighter fluid evaporation. 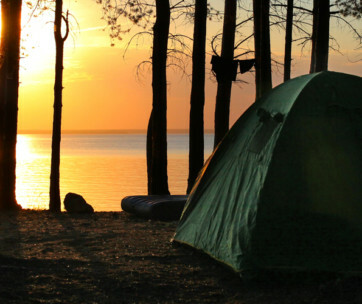 While the O-ring will keep these elements out, it won’t do any good if you happen to immerse it in water or dive with it. The spring-loaded cap of the PyroVault makes it super easy for a one-handed operation. This makes it super easy to light up your cigar or cigarette without letting go of the steering wheel or the trigger of your gun. 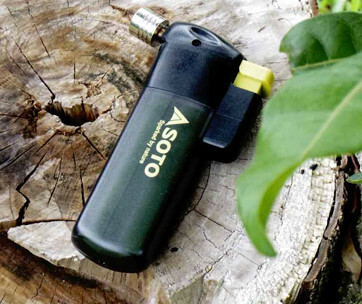 It’s made of heat-resistant and super rugged reinforced polymer, fully capable of protecting your lighter insert regardless of how tough the situation can be. Whether it’s a respite after an intense firefight or a grueling day clearing the roads of mines, the PyroVault will give you the light that you deserve to puff up some much-needed smoke. The PyroVault Lighter Armor comes in 5 difference colors, although Black is a real favorite especially among special forces. 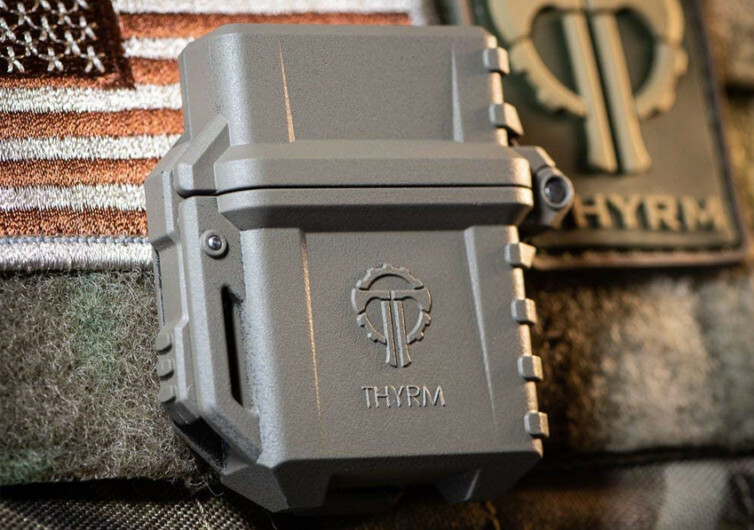 It’s the kind of armored protection that you can give to your Zippo-styled lighter so you’ll enjoy that smoke wherever you may be. Rain or shine, the PyroVault makes sure that the spark is well kept within its protective shell.